There hasn’t been much exact details regarding the new BMW M4 Coupe yet, all we know is that the M4 Coupe will be Lighter, Faster and at the same time more powerful and efficient. 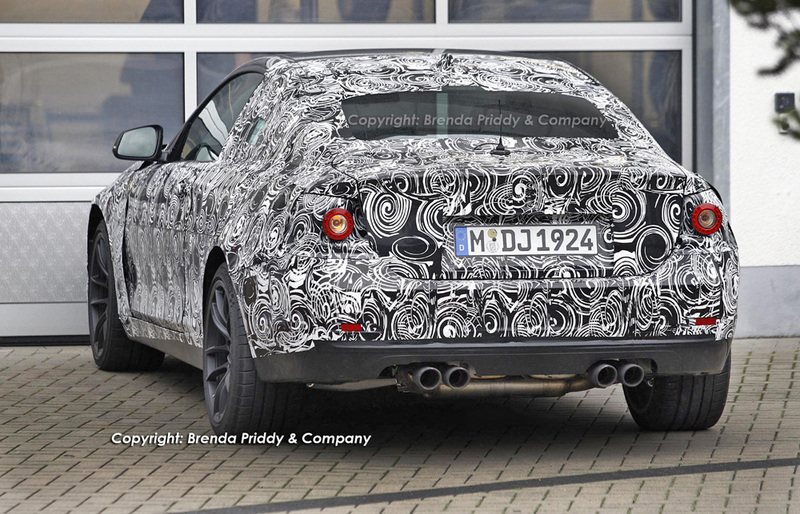 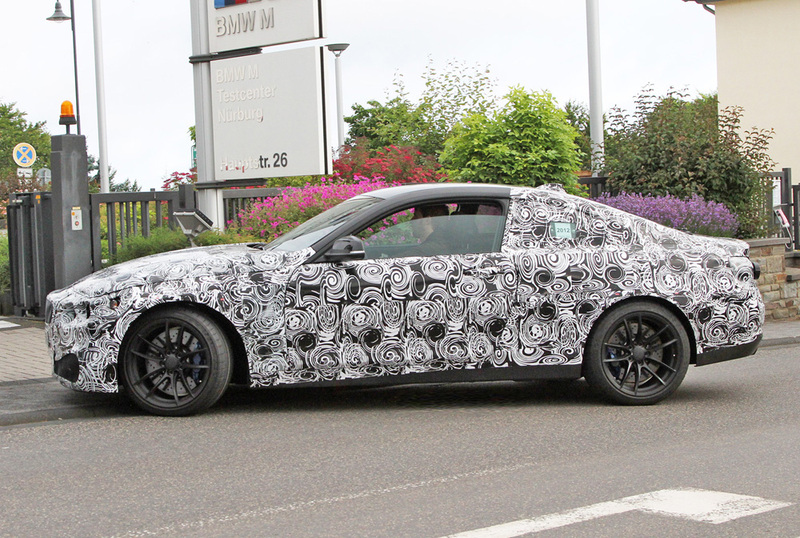 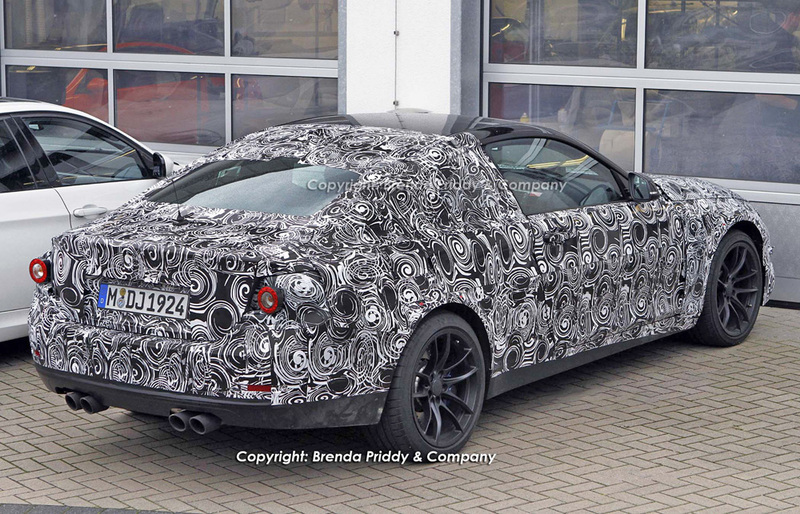 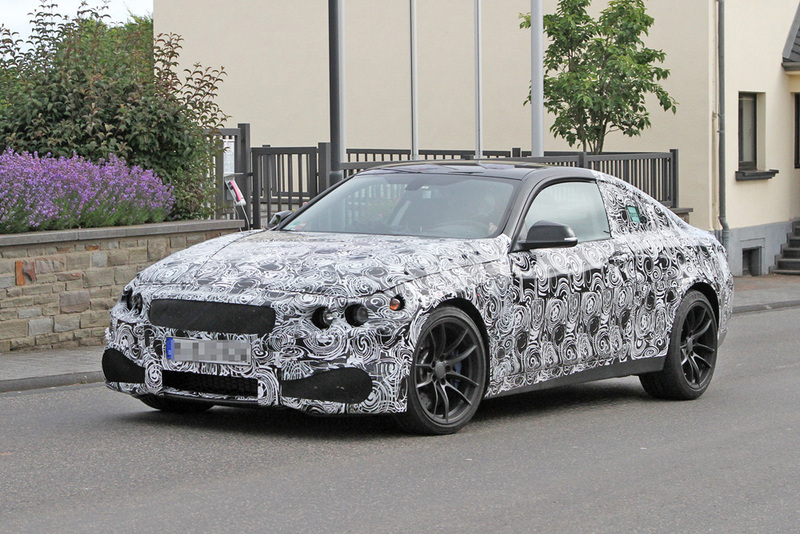 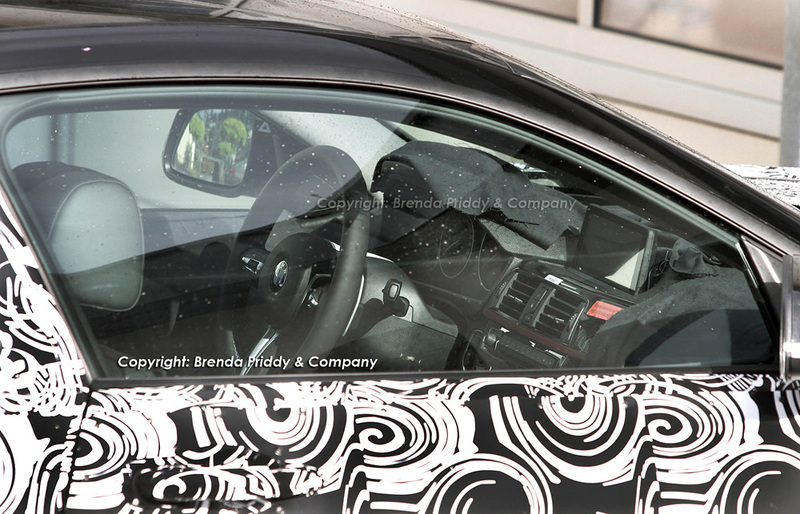 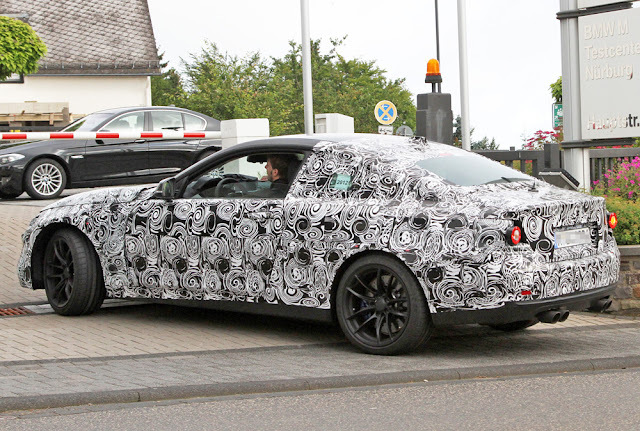 Recently released are the clearest spyshots yet of BMW’s newest M4 Coupe. 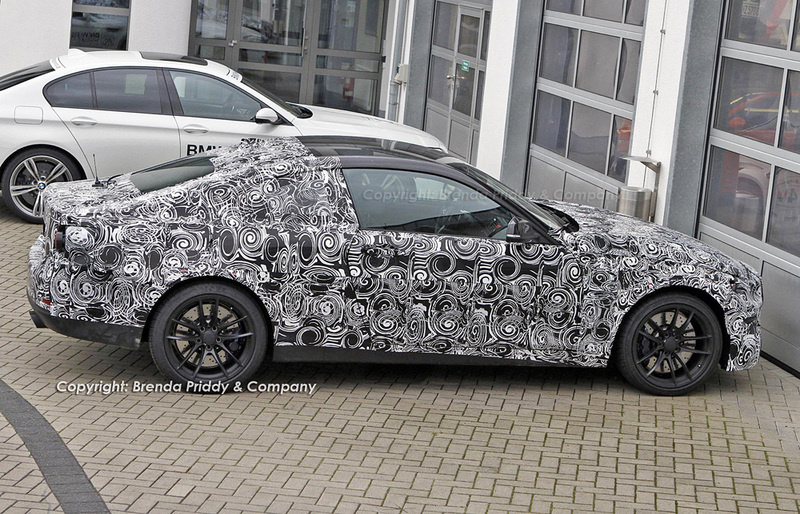 Click read more for a full gallery.